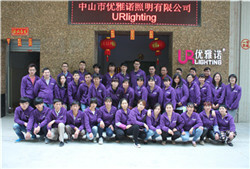 Our factory was established in 2011, which specializes in many range of LED products. At the beginning, we main traded in MR16 spotlight. 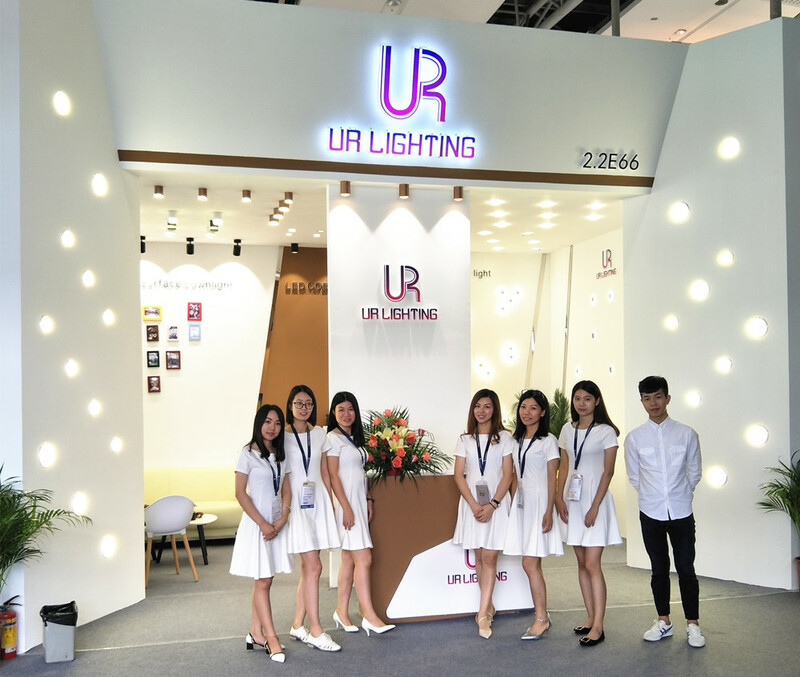 Up to now, with these years’ development, we have many LED products series, such as LED spotlight, down light, panel light and track light. Our factory covers 3000-5000 squire meters totally in UR Lighting building. 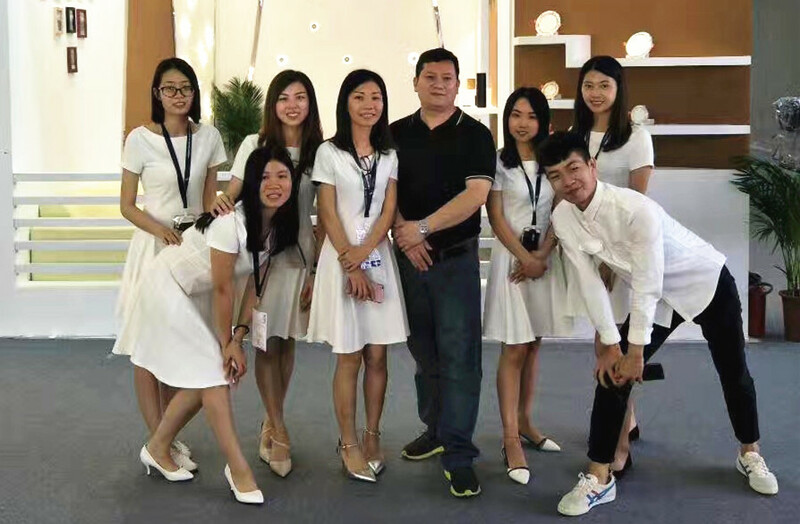 There are about 60 work staffs in our factory, 30 of staffs working in the shift line. The capacity of our production line is 10000pcs per day. At the same time, we have a strictly quality control. 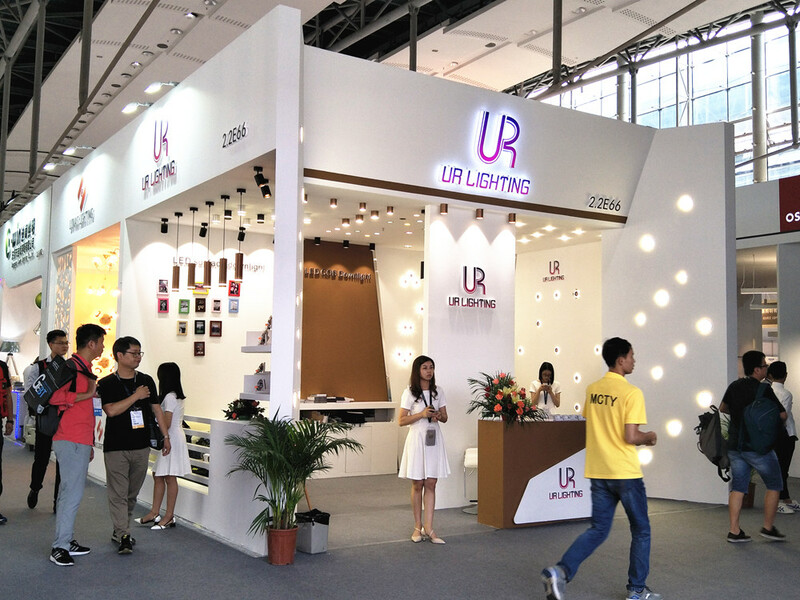 When the products are finished, we need to test its many datas, such as luminous, voltage lifespan and so on. 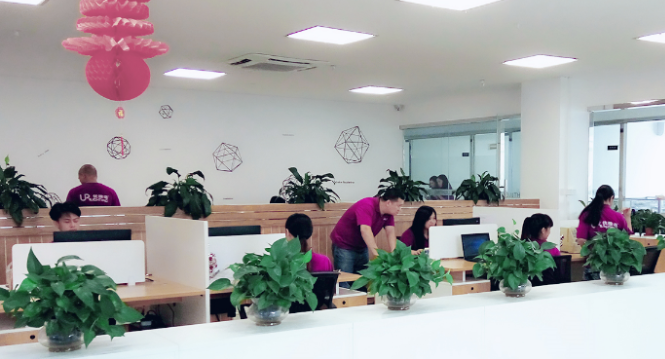 Therefore, there are many testing machines in our factory to inspect the information. We have the aging machine to test if the finish-products work well in different voltage. The information of the panels will be tested by the integrating sphere. Then the information for the CCT, PF index, lumen and watt well be listed in the test report clearly.